Simplified alignment. 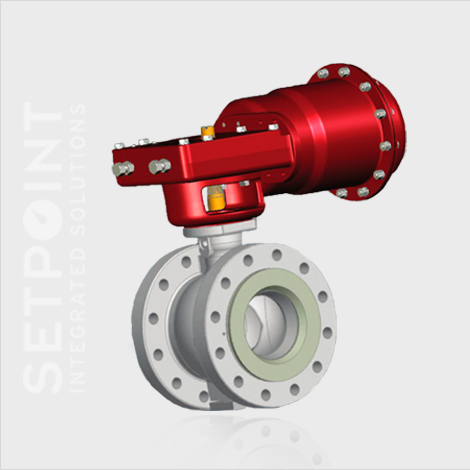 The valve’s integrally cast raised face flanges(in compliance with ASME 150 or 300 Class standards) eliminate the need for long tie rods, significantly simplifying the alignment process. Installation flexibility. To meet a variety of application needs,the valve is available with two different face-to-face dimensions:standard construction complies with ISA S75.04 and IEC 534-3-2standards and a short pattern complies with the ANSI B16.10 standard (ANSI class 150 only). Enhanced flow capacities. A straight-through flow pattern provides exceptional capacities, while the patented dual-characterized V-port ball combines an equal percentage flow characteristic with high capacities and greater than 500:1 rangeability. Excellent leakage control. A standard EF (emission free) seal packing system provides long-term, zero leakage shaft sealing performance. Flexible, reliable shutoff options. Three different seal types provide flexible solutions for a variety of applications. MN-7 Seal Ring – This low-friction polymeric seal ring provides reliable Class VI shutoff capability. 316 Stainless Steel Seal Ring – This unique seal ring design does not require shims. It achieves Class IV shutoff and higher temperature capability when combined with satellite bearings and flexible graphite packing. Optional Heavy-duty Metal Seal Ring – This optional (NPS1-6)heavy-duty seal ring provides long service life in harsh applications. The wiping action of the seal ring against the ball prevents buildup of contaminants, helping maintain long-term performance and reliable Class IV shutoff. Reliable operation, simplified maintenance. 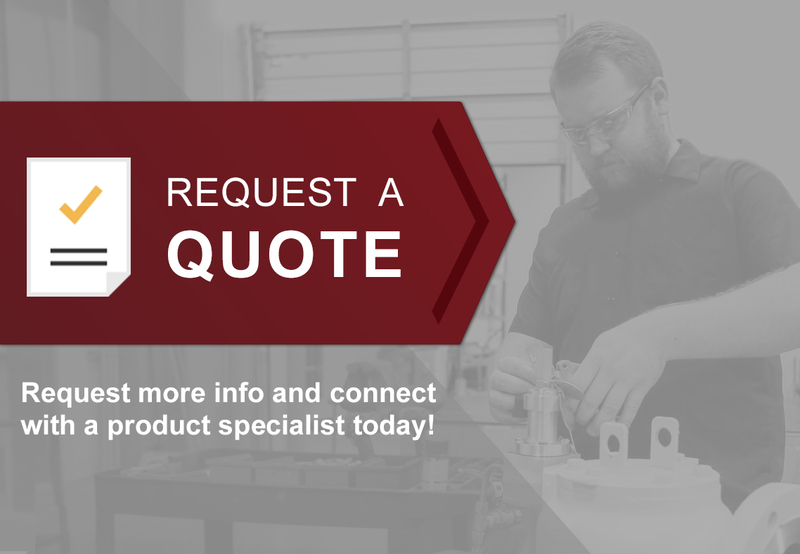 Full involute spline connections on plug, shaft, and actuator connections virtually eliminate backlash, enhancing operational reliability and simplifying maintenance needs. Changing the ring seal requires only the simple removal of two machine screws on the inlet flange.